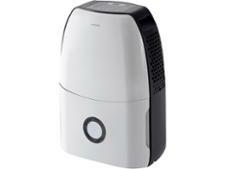 Blyss 10L dehumidifier review - Which? 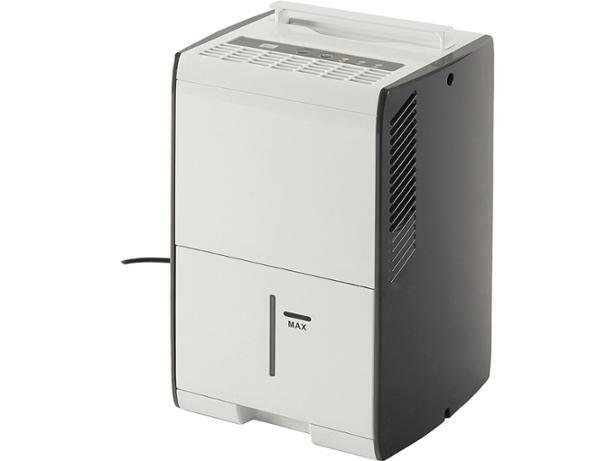 The Blyss 10L dehumidifier isn’t expensive compared with many other dehumidifiers, but is it a bargain or will you find yourself shelling out for a more expensive dehumidifier before long? 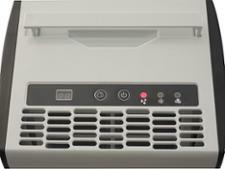 Read our full dehumidifier review before you part with your money.